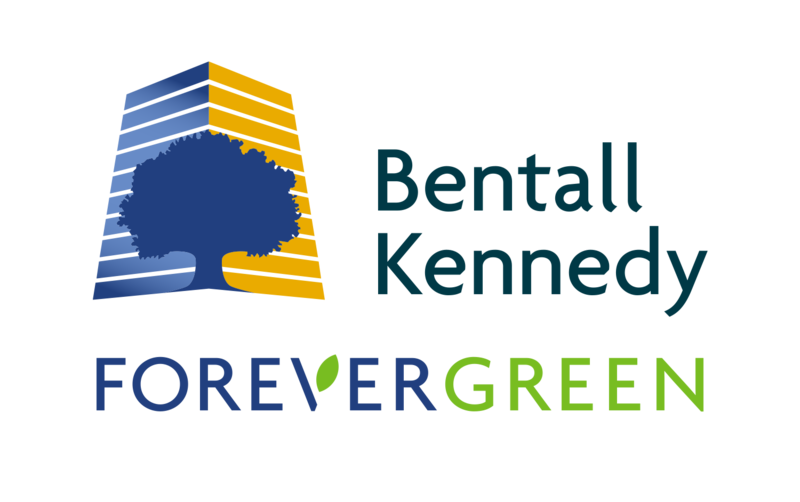 Bentall Kennedy Residential Services is part of the Bentall Kennedy Group, a Sun Life Investment Management company. We are one of North America's largest real estate investment advisory and services firms, with property management throughout the United States and Canada. Our residents comfort and well-being is of great importance to the Forte Management Team. We are pleased to announce that Bentall Kennedy is transitioning Forte to a non-smoking property effective January 1, 2019. All new prospects will be informed of this policy before residing at Forte, and it will be reflected in all new and renewing lease agreements. Please reach out to management team if you have any questions regarding this transition. For more information on Forte and to view more apartments for rent similar to Forte with Bentall Kennedy, visit our website www.bentallkennedyresidential.com.